The Mass Virtual Team is Growing! Mass Virtual is currently looking for multiple talented, passionate, hard-working teammates who love the idea of working together with a group of highly-driven, award-winning professionals. 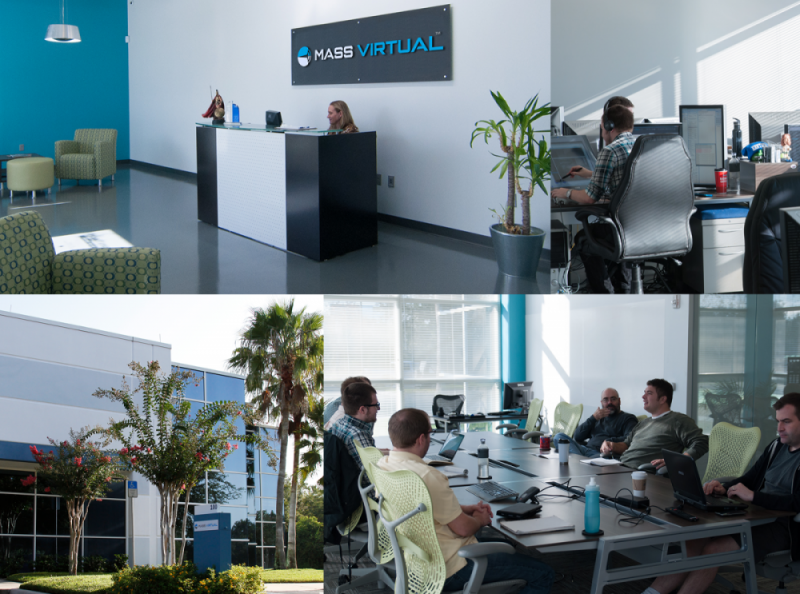 Our team members have a desire and experienced understanding of how to take the training and simulation industry to the next generation of virtual technologies and capabilities. Please visit our Careers page for current openings and to apply online today.